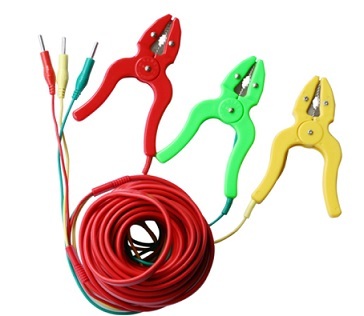 Product description: JYL-B loop resistance tester can measure contact resistance of high voltage switch and circuit breaker, also can test primar side resistance of transformer and grounding wire in groups. JYL-200B/100B Loop resistance tester can measure contact resistance of high voltage switch and circuit breaker, also can test primar side resistance of transformer and grounding wire in groups. 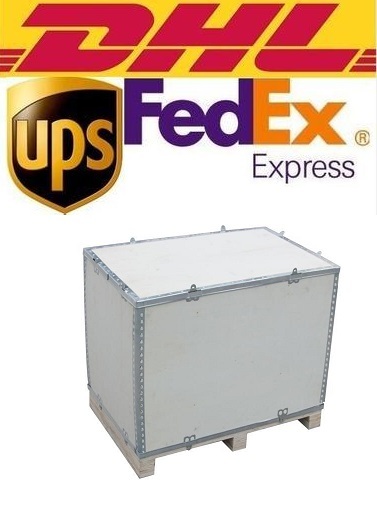 1.With strong test current which can meet international standards on test of contact resistance. 2.Test can output high voltage. The test line is easy to carry with flexible field wiring. 3.Test current come from high accuracy constant-current power supply. The test processing is fast and accurate without manual adjustment. 4.We use four-pole wiring method to avoid interfer of test wire resistance on test results. 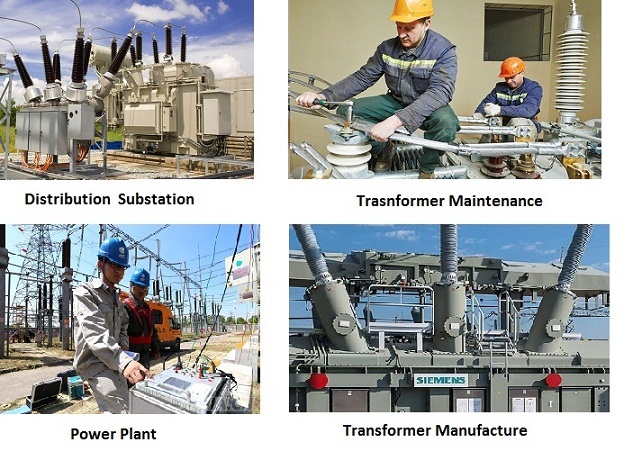 5.We set overheat protective circuit to ensure the instrument is reliable and stable in long time continuous work. 6.The instrument is simple in operation. It is suitable for outdoor work with light weight. 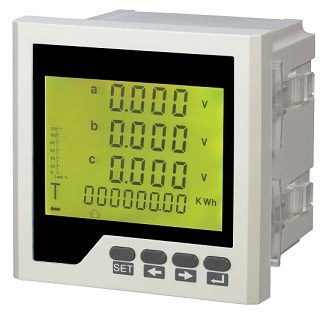 7.Equipped with RS485 communication interface, working with computer control software, realizing remote control measurement. 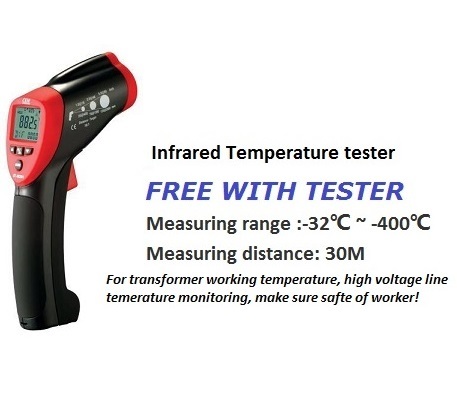 We supply a infrared temperature measuring gun with tester for free!